Receive 1 hour of energy work over Voxer each month. 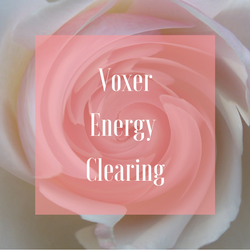 Send me a Voxer message and I will respond with the energy clearing that comes up for you. No need to schedule appointments! Have the convenience of sending me a message at anytime. I will respond within 24 hours except weekends. (Please Note: this service has limited available and may disappear at anytime or the price may go up in the future.. Those that get in now will be grandfathered in at this pricing.) **You also have the option of upgrading to unlimited monthly Voxer, if this option is still available. Yes! 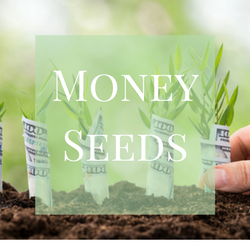 I want the Money Seeds Mini Course!